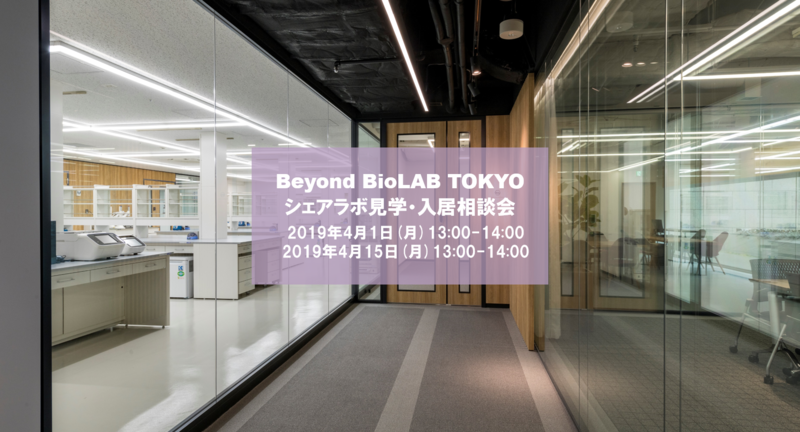 We will be holding a Beyond BioLAB TOKYO Information Session and lab tour for people who are considering to use this lab. 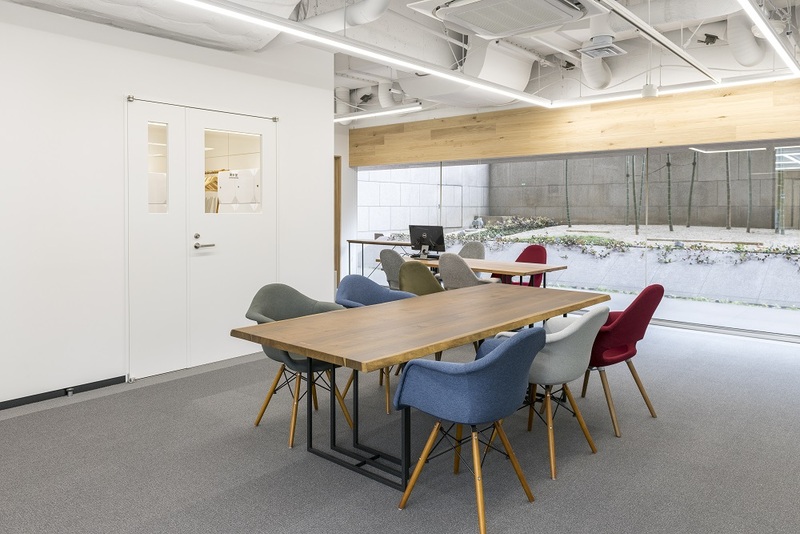 This is a great opportunity to learn more about our shared lab and office space and view it in person. Please come and visit! 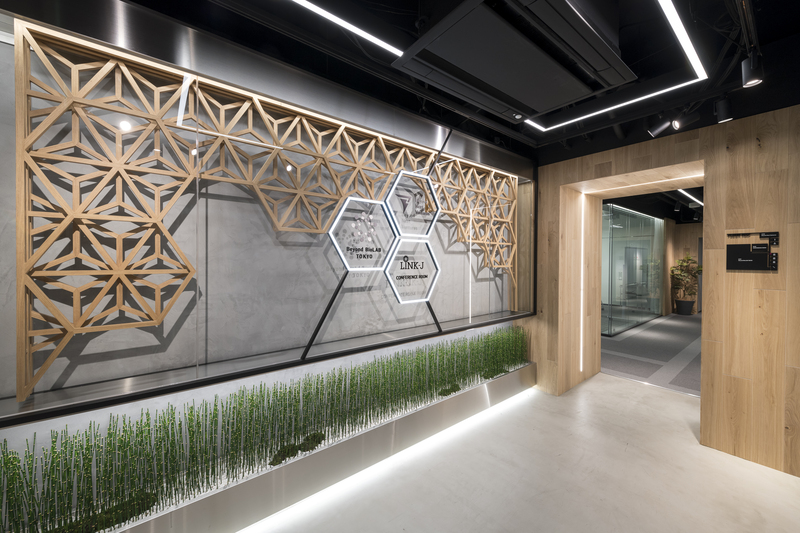 Copyright © 2018 BEYOND NEXT VENTURES All rights reserved.